Gaztelaniaz, Espainian egiten den kantu inprobisatua da. La Alpujarra lurraldean (Granada, Almeria eta Malagan, alegia), eta Murtzian, batez ere Kartagenan eta La Unionen. La Alpujarrako trovoan, neurri nagusia "quintilla" da, noizean behin "décima" edo "espinela" ere erabil ditzaketen arren. 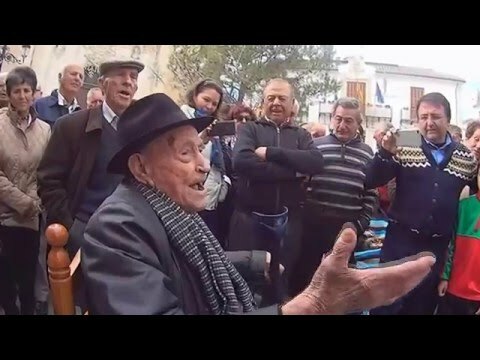 La Alpujarrako bat-bateko kantua indar eta intentsitate handiko adierazpena da, ahozko lehia sutsuz josia, garrasi urratu eta gorputz dardara biziz. Andaluziako jondoaren erro bereko tradizioa da, askoz ere ezagunagoa den flamenkoaren anaia izatearekin batera. Inprobisatua denean, ordea, "tanda" edo "velada" esaten zaio. Murtzian, ahozko inprobisazioaren tradizioa, zaharra ez ezik, oraindik indarrean dagoen adierazpidea da, bilakaera txundigarria izan duena. Delako "trovo murciano" musika eta poesia uztartzen dituen ariketa da: lau "quintilla"z osatutako "cuarteta" da (jatorrizko egitura mantentzen duena). Kartagenako trovo jaialdi eta txapelketa guztietako lan nagusietako bat da aldi berean. 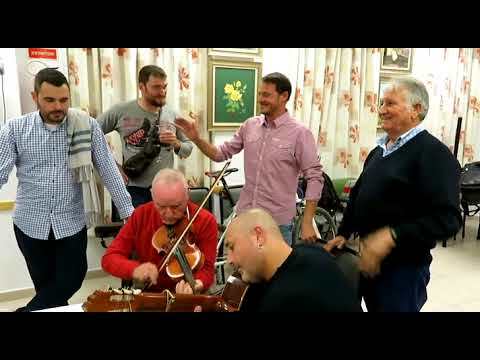 Murtziako trovoaren musika-akonpainamendua gitarraren laguntzaz egiten da eta malagar doinuak erabiliz kantatzen da batez ere, gaur egun flamenkoari lotu zaiona. Edozein kasutan, hasiera batean guajiraren antza askoz handiagoa omen zuen. 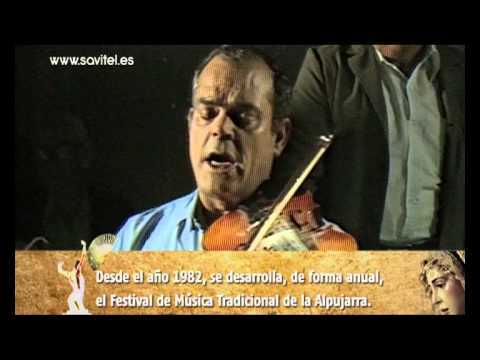 - "Festival de Villanueva de Tapia". 2001 geroztik Poesia Inprobisatuaren Munduko Hiriburu bihurtzen da Villanova de Tapia. 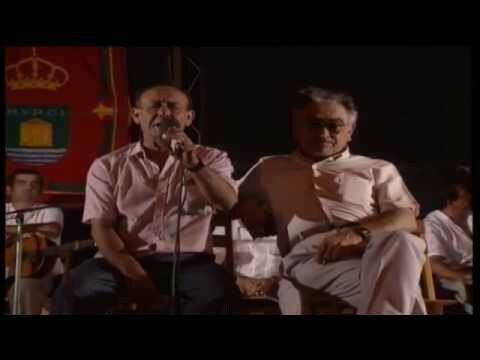 - “Certamen Nacional del Trovo”. 1970 geroztik, azaroko hilean urtero Puerto de Cartagenan trovozaleak elkartzen ziren eguna ospatzeko. Egun, jaialdi hau “Trovalia” delako jaialdiarekin ordezkatu da, abuztuan Cartagenan bertan burutzen dena. Herrialde hispaniar eta Espainiako inprobisatzaileek parte-hartzen dute bertan. 2003 geroztik ospatzen duten ospakizuna da. "Trovo" is the improvised verse singing performed in Spanish. In Spain, in the territoire of La Alpujarra (provinces of Granada, Almeria and Malaga), and in Murcia, in particular in Cartagena and La Unión. In the "trovo" of La Alpujarra, the main metre is the "quintilla" even though from time to time the "décima" or "espinela" may also be used. The improvised song of La Alpujarra is an expression of great strength and intensity, full of closely-fought oral competitions, with a piercing shout and the body wildly shaking. As the sister of the much better-known flamenco, the roots of the Andalusian jondo belong to the same tradition. When it is improvised it is known as "tanda" or "velada". 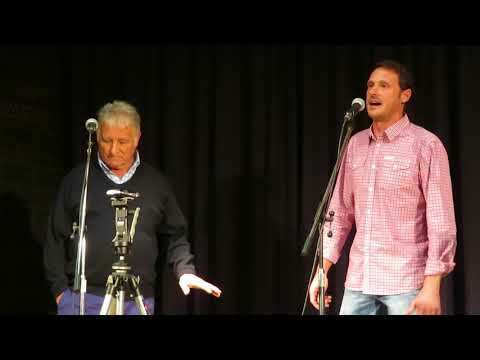 In Murcia the tradition of oral improvisation is not only old, it is also the form of expression still in force, and which has evolved in an impressive way. 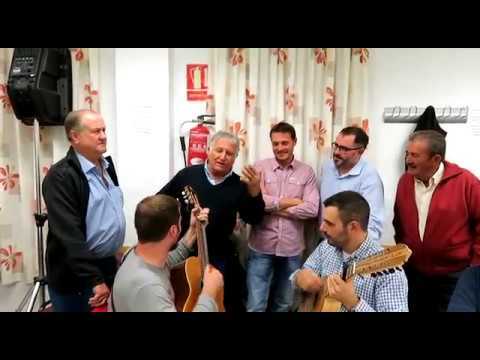 The so-called "trovo murciano" is an exercise combining music and poetry: it is a "cuarteta" made up of four "quintillas" (which maintains the original structure). It is likewise one of the main works in all the trovo championships and festivals in Cartagena. As regards the music, the Murcian trovo is accompanied on the guitar and is mostly sung with Malaga tunes which today links it with flamenco. In any case, initially it is said to have resembled the guajira much more. - The “Certamen Nacional del Trovo”. Since 1970, troveros have been meeting in November every year at the Port of Cartagena to celebrate the day. Today, this festival has been replaced by the so-called “Trovalia” festival, which is held in Cartagena itself in August. Improvisers from South America and Spain take part in it. It is a celebration that has been held since 2003.